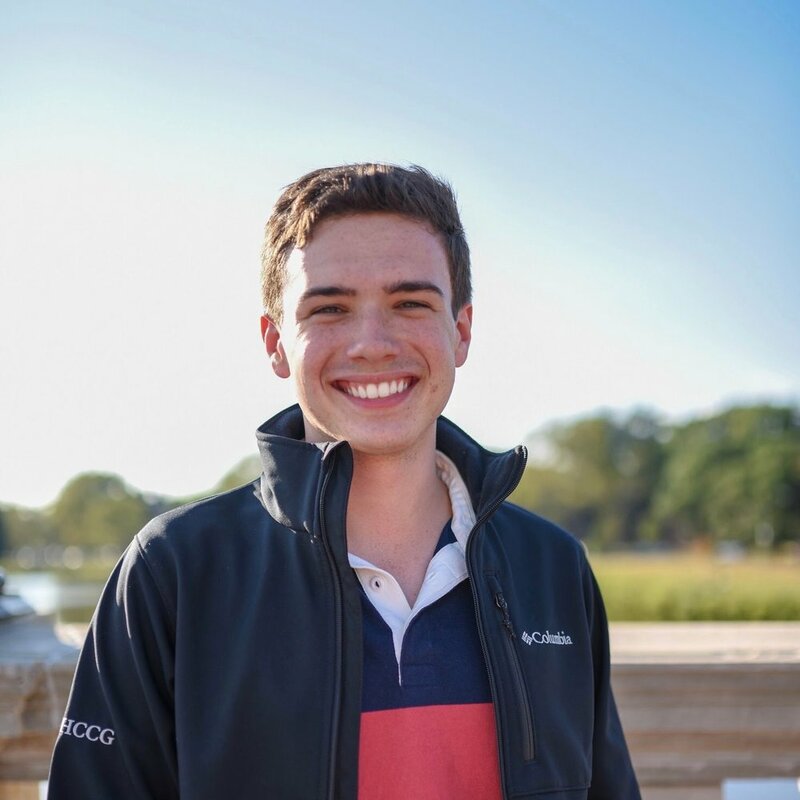 Originally from Washington, D.C., Nick Stauffer-Mason is a junior in Leverett House pursuing a Joint Concentration in Government and East Asian Studies. Nick worked last summer in private equity and is excited to work in consulting in New York this coming summer. His academic interests focus on China and its political economy, housing policy, and growing role in world affairs. On campus, Nick works as a Writing Center Peer Tutor and is heavily involved with Harvard Model United Nations. He also serves on the Board of the Small Claims Advisory Service, a student-run legal aid program that assists 1,000 Massachusetts clients annually.